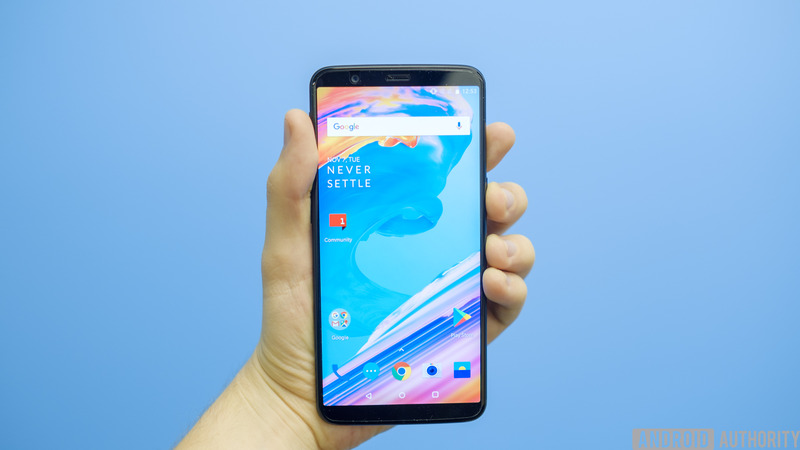 This week has been all about the OnePlus 5T. However, OnePlus has a nice surprise for those still rocking the OnePlus 3 and 3T. The company announced the update this morning in its forums. On top of the basics that you get with Android Oreo, there are also some additional features coming in the OTA. OnePlus’ Parallel apps feature is now included. It lets you clone apps for use with multiple accounts. Picture-in-picture is now available, obviously. Auto-fill, Smart Text Selection, and other Android Oreo features are available. The security patch is updated to September. New Quick Settings design, notification dots, and a new app folder design make an appearance. Users can now upload photos directly to Shot. According to OnePlus, the update also includes some optimizations and fixes to answer some feedback from the community. About the only other caveat is that people must be on the latest update in order to get the Android O and OxygenOS 5.0 update. That’s no big deal. Most people should be on the latest software already. Not many phones even have Oreo, including newer flagships like the Note 8 and LG V30. That gives the aging phone a small advantage over newer devices. Those with the OnePlus 3 and 3T can stay relevant for a little bit longer. It’s also nice to see OnePlus on their update game after having a few issues with updates in the past. Have you received the update yet? Tell us about it in the comments!